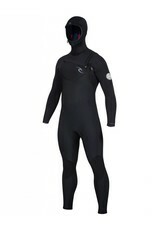 The new Dawn Patrol chest zip redefines performance and value from a leading Wetsuit brand. Flexibility and warmth are unparrelled a this pricepoint. 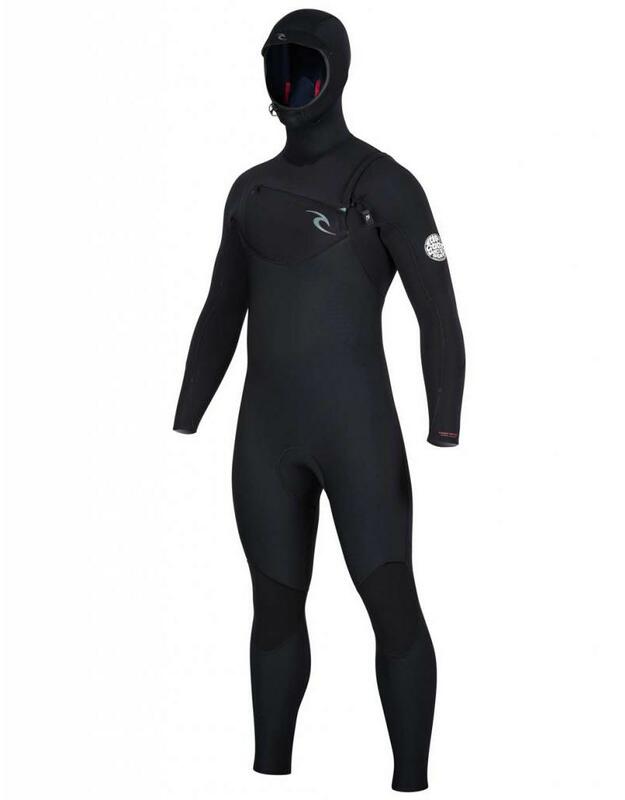 All new Thermoflex superstretch neoprene lines the internal torso and legs for increased stretch and warmth. We added E5 to the arms and 3/4 internal E5 tape to the rest of the body. Subtle refined graphics and colorways add a level of superiority.